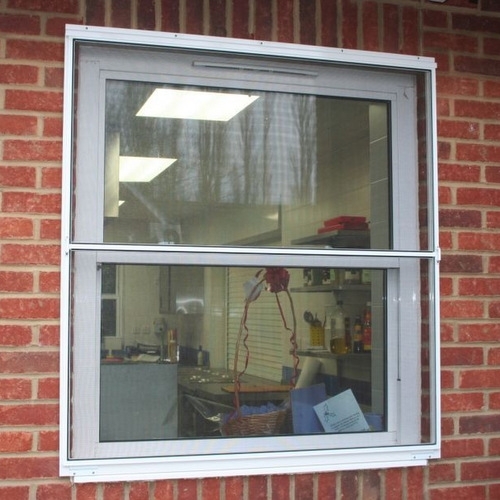 The Food Hygiene (England) Regulations 2006 states ‘…window and other openings (e.g. 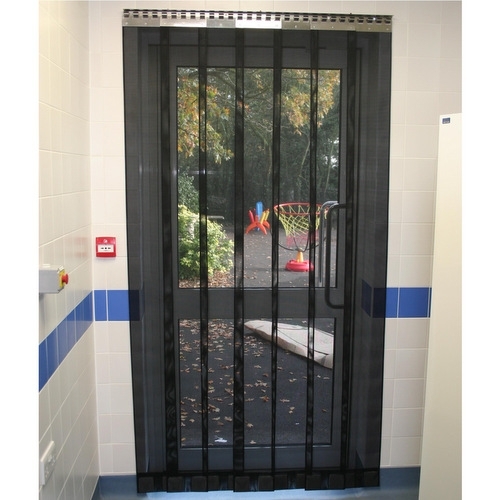 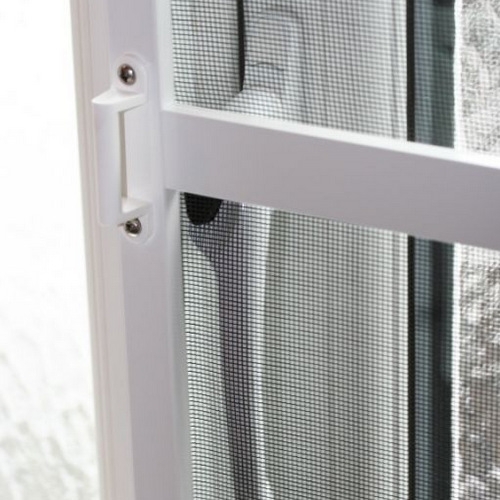 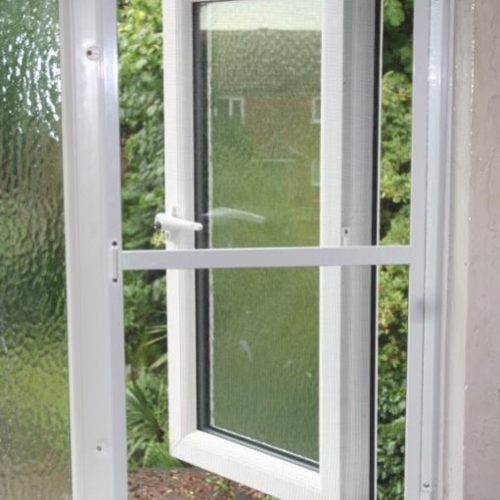 doors) that can be opened onto the outside must be fitted, where necessary, with insect-proof screens…’. 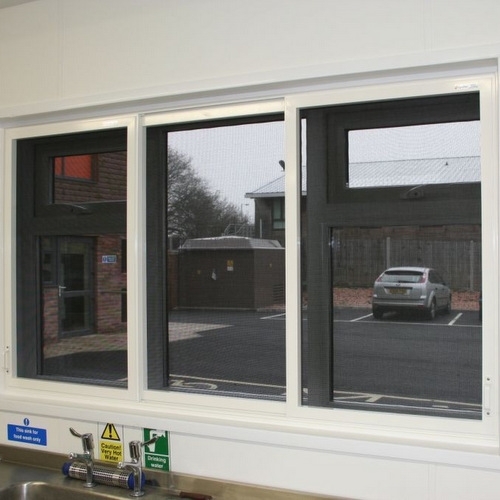 Whether you require insect screens for a new premises or as part of a refurbishment, we have a product for your requirements. 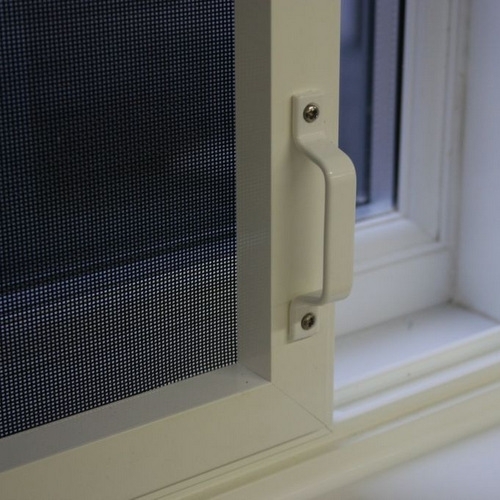 We offer a wide variety of insect screens, from strip curtain panels to window and door screens, to keep insect out while still allowing fresh in.